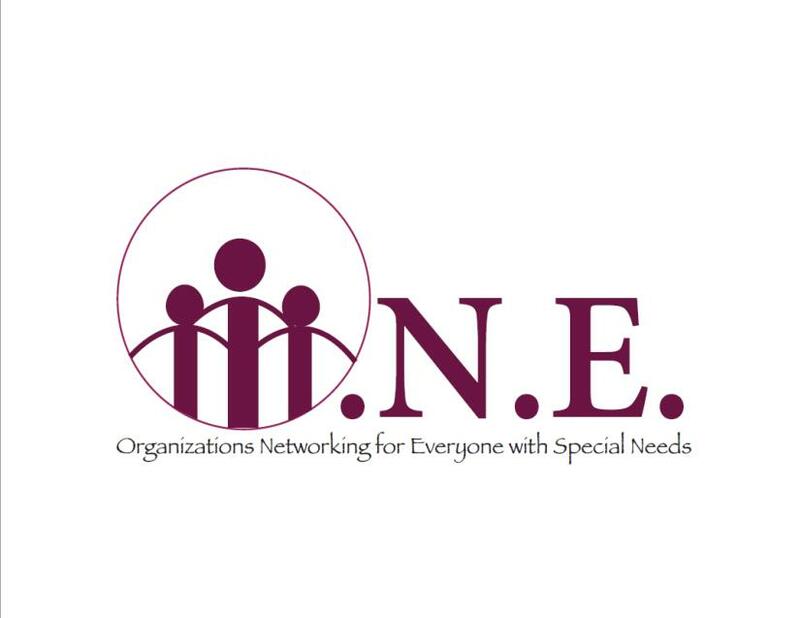 ​Welcome to O.N.E Coalition! To find out about future O.N.E. Coalition Events, become an active member of one of the support groups listed below. Already a member of a support group but it is not listed below? Encourage your group to become a O.N.E. Coalition Member Group. Contact us to find out how.